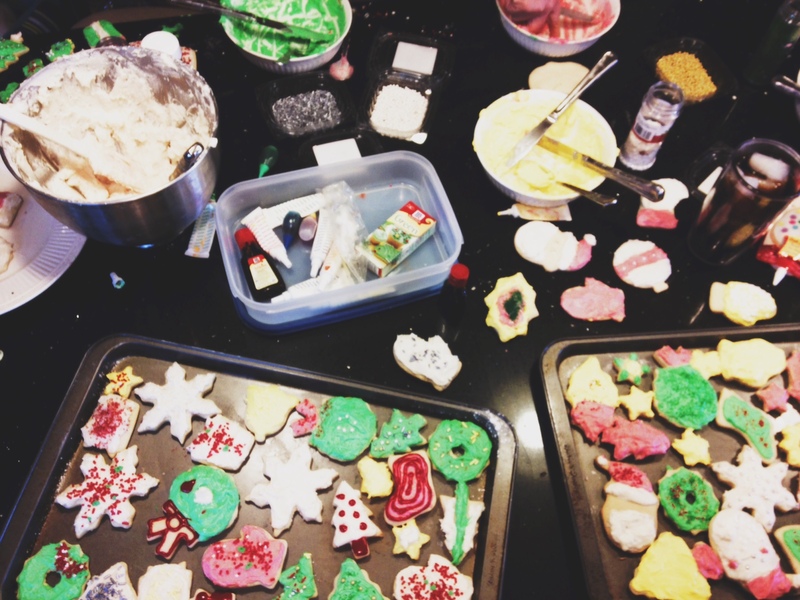 On Monday we had our annual Christmas cutout cooking baking and decorating. 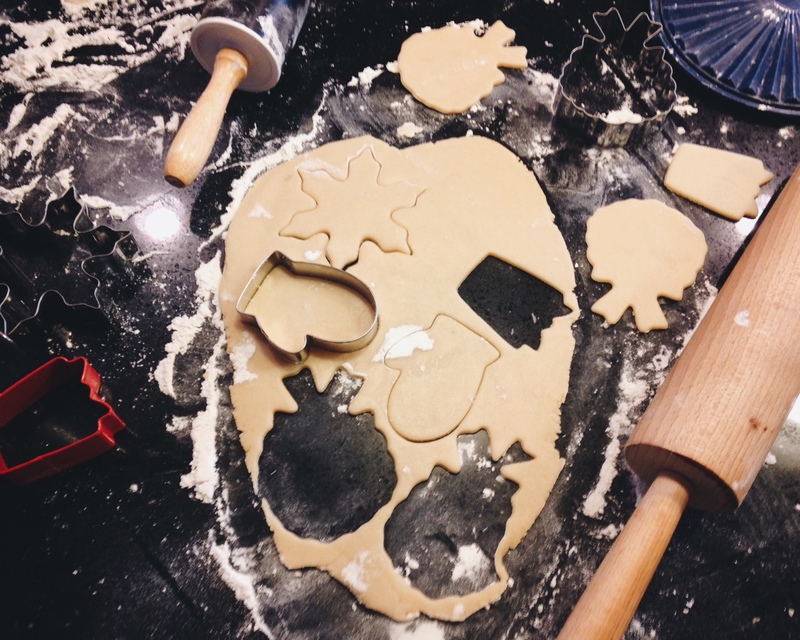 It’s always nice to get to spend time with my sisters and parents making delicious sugar cookies to enjoy on Christmas eve/day. 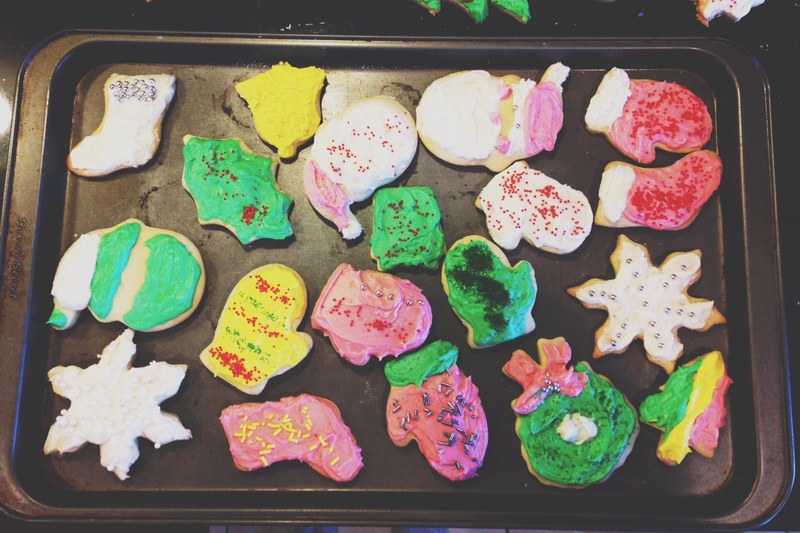 This year it seemed to take less time and I succeeded in decorating more cookies than a ate, which is always a victory. Merry Christmas eve, everyone!